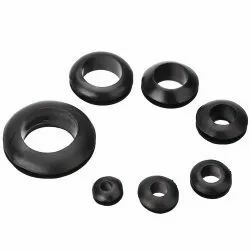 Pioneers in the industry, we offer rubber grommets from India. Application for cable pass through etc. Sizes vary from 10 mm up to 2" diameter.